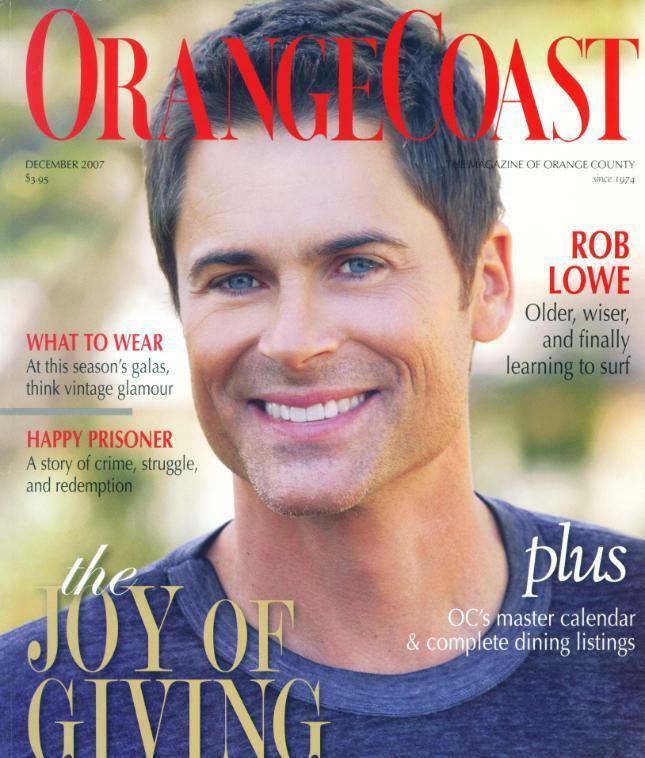 rob lowe. . HD Wallpaper and background images in the Rob Lowe club tagged: rob lowe rob lowe robert mccallister brothers&sisters. 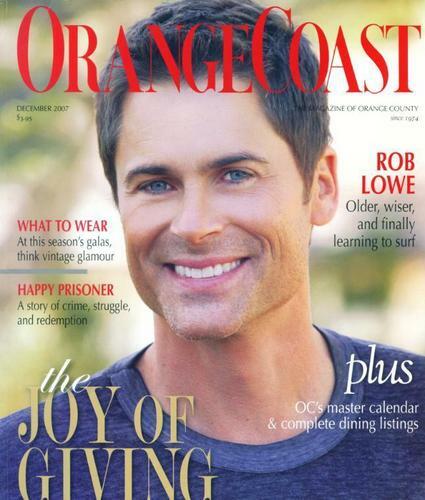 This Rob Lowe photo contains porträt, kopfbild, nahaufnahme, portrait, headshot, and kopfschuss.